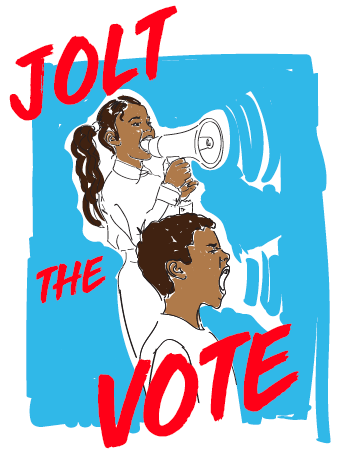 Jolt, a non-profit Latino civic engagement program, introduced their TCU student chapter March 5 with a passion to encourage students to engage in issues immediate to the Fort Worth community. 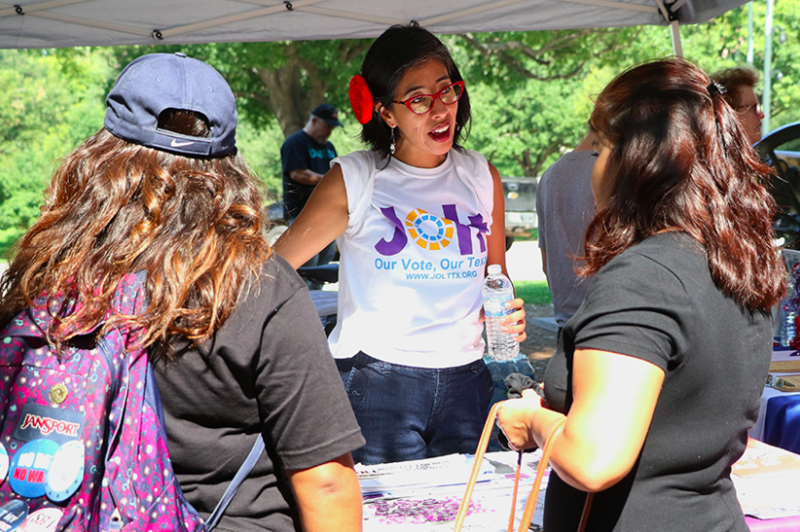 “Unidos podemos,” a Spanish phrase meaning “united we can,” is a small representation of Jolt’s mission statement, said Frank Valadez, president of TCU’s Jolt student chapter. The main goals of the chapter are to focus on issues pertaining to education, student debt, immigration and human rights and environmental rights in the Fort Worth community, said Valadez. One of Jolt’s current issues being focused on is 287(G), an active law in Fort Worth that allows state or local law enforcement agencies to engage into partnership with Immigration and Customs Enforcement (ICE) to enforce deportation in the community, said Valadez. Valadez said a revote will be held sometime in June and has the possibility to overturn this program and help residents in Fort Worth feel safer, but cannot be done without the help of students engaging in the community. In addition to 287(G), Jolt has engaged in tackling other obstacles, such as teachers and pharmacists in Texas state-wide being at risk of losing their licenses if they default on their student loans, said Valdez. According to the Texas Education Agency (TEA), teachers who plan on renewing their licenses can be denied if they default on their student loans. In March 2017, a report from The Texas Tribune found that over 4,000 teachers in Texas were at risk of losing their license because of a default in their loan payments. Valadez said he plans on making students and Fort Worth residents better aware of these situations with the TCU Jolt chapter by holding forums, and possible rallies, that will help get students involved. Students who attended the event were positive about the chapter’s introduction and its possibilities to TCU. Michael Charles, a senior business major at TCU, said any student who is passionate about this community and making positive changes should look into this organization. The next TCU Jolt chapter meeting will be held sometime between March 25-29.